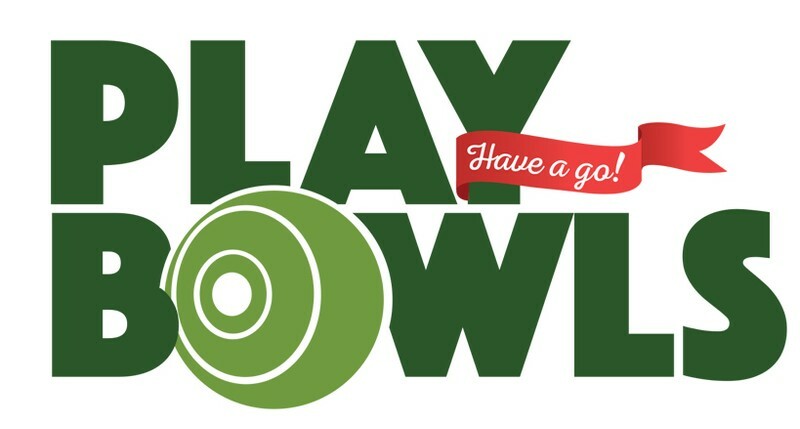 Throughout October lawn bowls clubs all over Auckland will be opening their doors for their local community to come along and " Have A Go at Lawn Bowls". Te Atatu Peninsula Bowling Club invite you to visit our fantastic club to "Have A Go" for yourself and discover just what a fantastic game lawn bowls is. We are convinced that once you have had a go you will want to come back for more. Bowls is great fun for people of all ages and abilities. It is easy to learn and great fun to play. Come along and Have A Go... simply pop into the club during Have A Go day and we will supply all the equipment you need.